Mad Max Mad Max delivers open-world gameplay in a post-apocalyptic setting where cars are the key to survival. 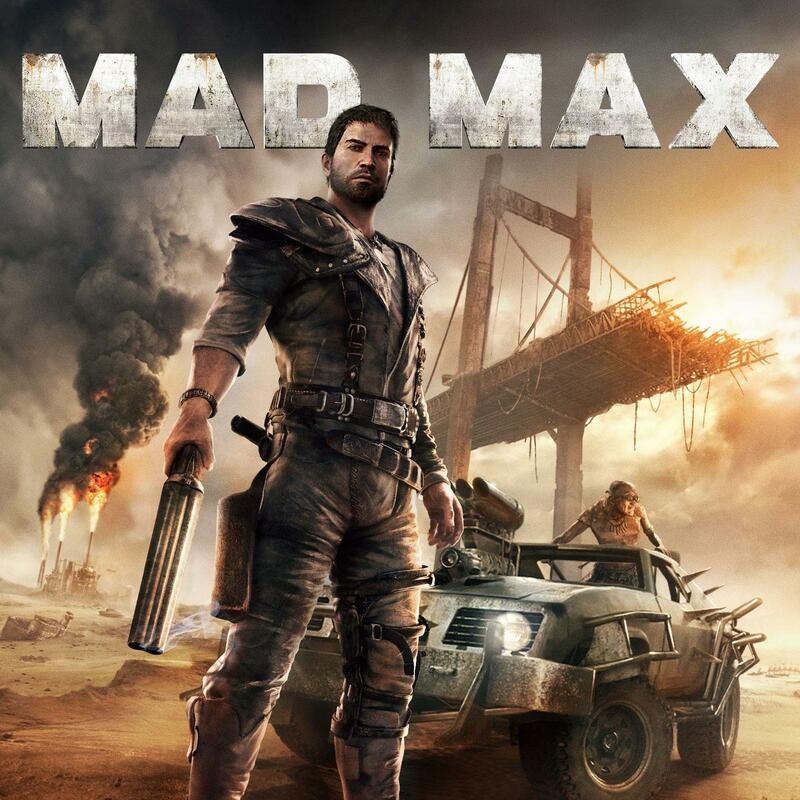 Gamers become Mad Max, a lone warrior who must fight to stay alive in The Wasteland using vicious on-ground and vehicular combat against savage gangs of bandits. Take on a post-apocalyptic wasteland as a warrior and a scavenger in Mad Max on the XBOX ONE.